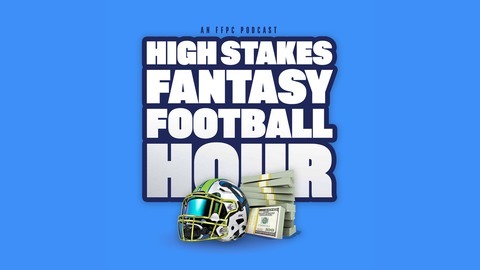 On this episode, your hosts Eric Balkman and David A. Gerczak speak with 2018 $1250 #16 FFPC Dynasty league winner Matt Ryan. The three fantasy footballers break down Ryan's championship and look ahead to both the 2019 Footballguys Players Championship and 2019 Fantasy Football Players Championship (FFPC) Main Event as well. Ryan also shares some of his thoughts on the upcoming rookie drafts with the NFL Draft less than a week away. 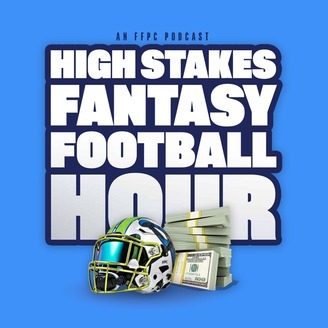 Plus the latest ADP from 2019 FFPC Best Ball Drafts and the guys answer your calls, tweets, emails and more all on The High Stakes Fantasy Football Hour!